This moment was chosen to represent the economic and social contributions of all the crypto workers. 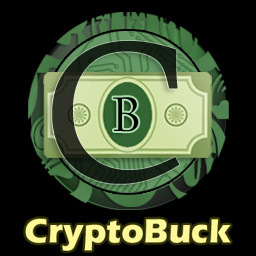 We will continue to support the Crypto Community by joining a Rock Solid Team which uses CryptoBuck Currency. This marks the beginning of a new link, between Team CryptoBuck and You. Download and Install this QT Wallet and it will turn into a Reward called BUK’s. And also remember: CryptoBuck is “Valued More than a coin!”.